Affordable, reliable electricity is fundamental to modern life. Electricity provides clean, safe light around the clock, it cools our homes on hot summer days (and heats many of them in winter), and it quietly breathes life into the digital world we tap into with our smartphones and computers. Although hundreds of millions of Americans plug into the electric grid every day, most of us don’t give the history of electricity a second thought. Where does it come from? What’s its story? When we take a fresh look at electricity, we see that keeping America powered up is actually an amazing feat—an everyday miracle. Here’s the Story of Electricity. 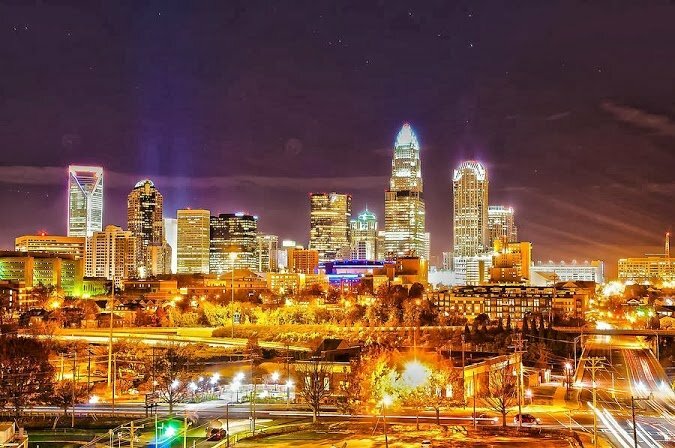 Part 2: The Dawn of Electric Light in the U.S. Although people have known about electricity since ancient times, they’ve only been harnessing its power for about 250 years. 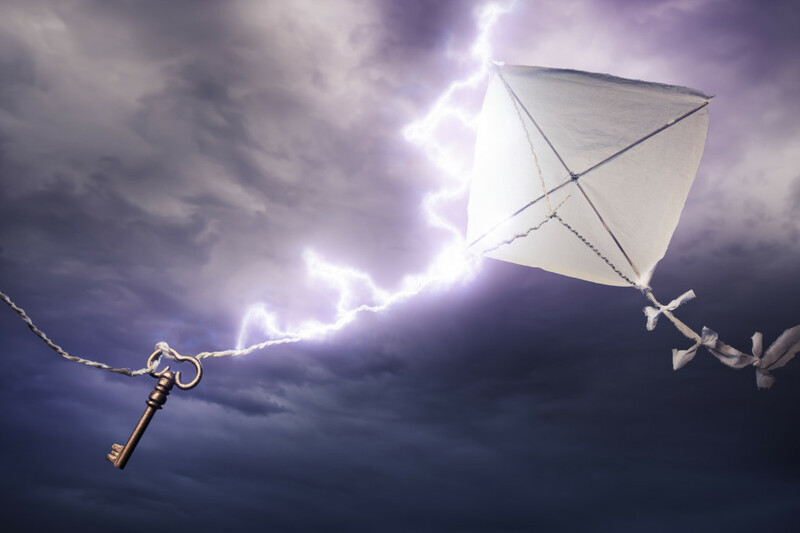 Benjamin Franklin’s electricity experiments – including his famous kite experiment in 1752 – showed just how little we knew about electricity in the era of the American revolution and the first industrial revolution. In the time since Franklin’s experiments, our grasp of electricity has grown tremendously, and we are constantly finding new ways to use it to improve our lives. One of the first major breakthroughs in electricity occurred in 1831, when British scientist Michael Faraday discovered the basic principles of electricity generation. Building on the experiments of Franklin and others, he observed that he could create or “induce” electric current by moving magnets inside coils of copper wire. The discovery of electromagnetic induction revolutionized how we use energy. In fact, Faraday’s process is used in modern power production, although today’s power plants produce much stronger currents on a much larger scale than Faraday’s hand-held device. In the era of modern power plants, coal has always generated more electricity in the U.S. than any other fuel source. In recent decades, we have seen other sources compete for second place: first hydroelectricity, then natural gas, nuclear power, and natural gas again. We also use electricity to power an increasing number of devices. Our modern electric world began with applications like the telegraph, light bulb, and telephone, and continued with radio, television, and many household appliances. Most recently, electrons have powered the digital age to create what energy expert Vaclav Smil calls our “instantaneously interconnected global civilization.” Technology expert Mark Mills points out that electricity powers an increasing portion of our economy. The always-on data centers that support the internet and “cloud computing” will continue to increase demand for electricity, overwhelming the modest decreases in electricity use in other parts of the economy, such as manufacturing processes. 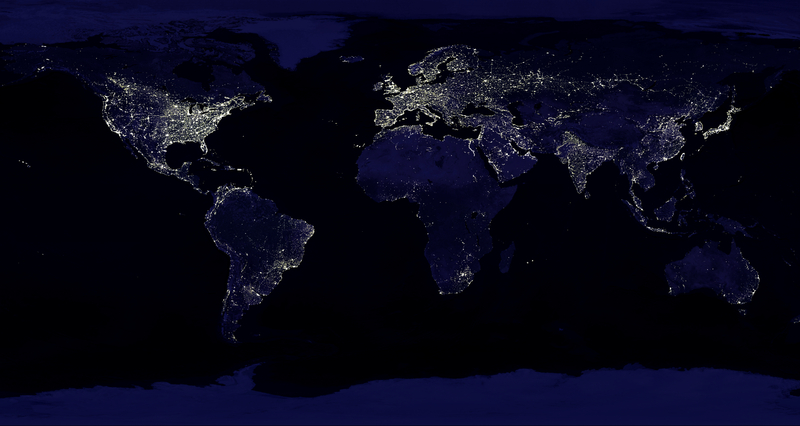 Increased electricity access has lit corners of the world that were once dark. As international development groups and economists point out, access to electricity is a hallmark of advanced societies and a basic requirement for economic progress. “Next to the increasing importance of hydrocarbons as sources of energy,” economist Erich Zimmermann wrote in 1951, “the rise of electricity is the most characteristic feature of the so-called second industrial revolution.” In recent years, people in countries from China to Kenya have experienced rising living standards, as more people are able to use electricity to keep their homes and schools cool during torrid summers, to refrigerate food that would have otherwise spoiled, and to purify water that would have otherwise been unsafe to drink. There is, of course, still much more to be done. In 2009, the International Energy Agency estimated that nearly 70 percent of people in Sub-Saharan Africa lacked access to electricity. That means 585.2 million people remain in the dark. Many parts of the world remain in the dark. The Dawn of Electric Light in the U.S.
One of the greatest pioneers in electricity was Thomas Edison, who saw electricity as his “field of fields” to “reorganize the life of the world.” Working tirelessly on electricity from his laboratory in New Jersey in the 1870s, America’s greatest inventor brought the incandescent electric light bulb into practical use by the end of that decade and patented the incandescent light bulb in 1880. “When Edison…snatched up the spark of Prometheus in his little pear-shaped glass bulb, ”German historian Emil Ludwig observed, “it meant that fire had been discovered for the second time, that mankind had been delivered again from the curse of night.” Yet Edison’s electric light was even better than fire—it was brighter, more consistent, and safer than the flame of candles or lamps. Edison’s light bulb was one of the first applications of electricity to modern life. He initially worked with J. P. Morgan and a few privileged customers in New York City in the 1880s to light their homes, pairing his new incandescent bulbs with small generators. Edison’s electric lighting systems were basic by today’s standards but bold at the time—they not only threatened the existing gas lighting industry but radically challenged the status quo by introducing people to an entirely new type of energy. In a few short years, Edison transformed electricity from a science experiment into an exciting, safe, and coveted luxury. 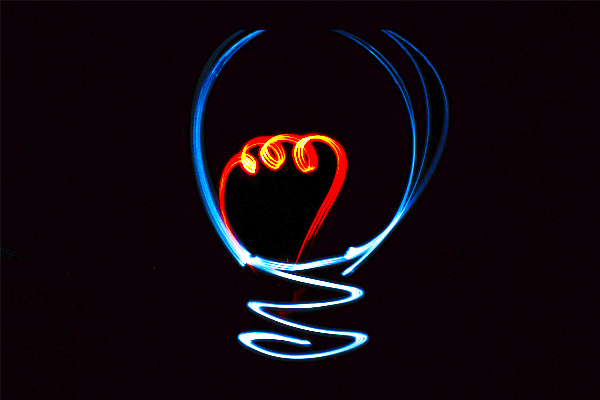 The light bulb—a symbol of innovation and the invention that sparked the electricity revolution. 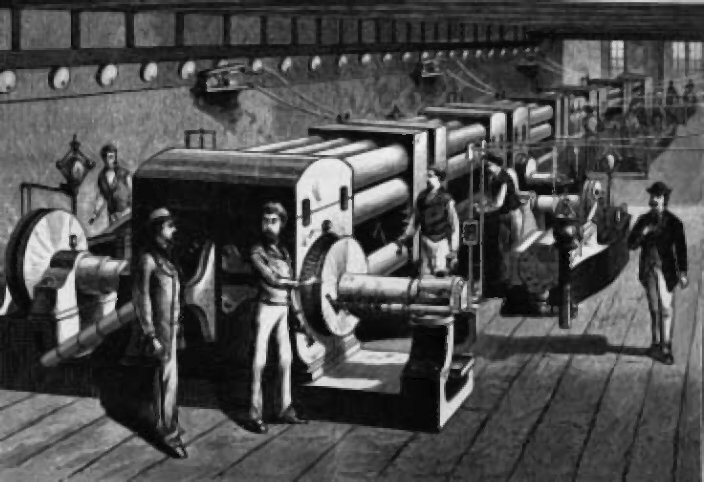 In order for the magic of electricity to truly take hold in American life, new industries were needed to build the generators to supply electric power, as well as the new appliances and electric lights that used it. In 1882, with J.P. Morgan funding his efforts, Edison launched the businesses that would later be known as General Electric. In September of that year, he opened the United States’ first central power plant in lower Manhattan—the Pearl Street Station. Pearl Street was a stroke of genius. Edison connected a large bank of generators to homes and businesses (including the New York Times) in the immediate area through a network of buried copper wires. At that time, there was no “electric grid.” Before Pearl Street, customers who wanted power for electric lights or motors relied on generators located on-site, typically in the basement. 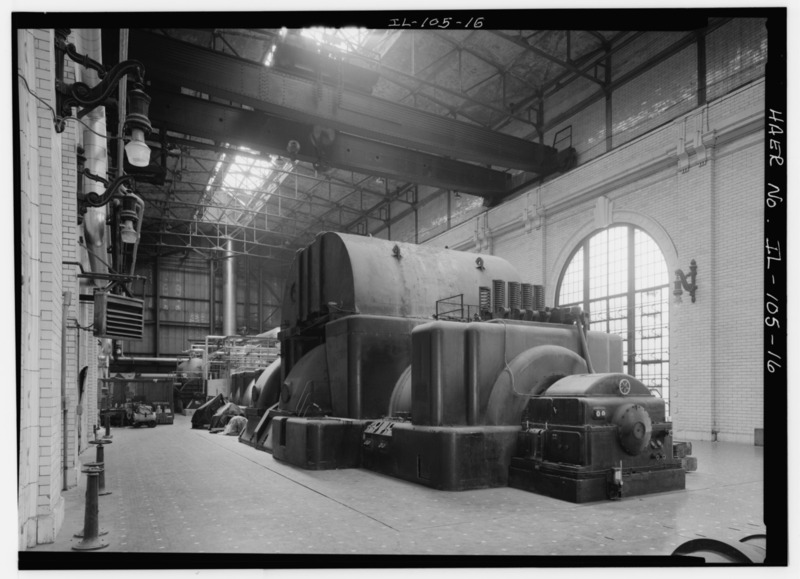 Pearl Street’s “central” power plant design was an important shift from small-scale, on-site generation to industrial-scale power, and soon became the model for the entire power generation industry. The Dynamo Room at the Pearl Street Station, the first power plant in the U.S. Although Edison was a brilliant inventor, he was a disorganized businessman. His inventions came to him faster than the financial capital necessary to carry them out, and Edison preferred to focus on the inventions themselves rather than the paperwork they created. The inventor needed a managerial counterpart. That counterpart arrived in 1881, in the form of a promising 21-year-old from England. Samuel Insull, who began his career in the U.S. as a personal assistant to Edison, astounded the inventor with his business prowess—so much so that Edison soon granted Insull power of attorney over his businesses. But the work with Edison would be just the beginning for Insull—over the next four decades, he built an electricity business that made him the Henry Ford of the modern electricity industry. Electricity required a different business model because it was different than virtually every other commodity. Electricity had to be consumed the moment it was produced. (Storage was very costly and limited—and still is.) In order for electricity to become accessible and affordable, someone needed to bring together mass efficiencies in production and consumption. Insull saw the opportunities in front of him. Whoever mastered the engineering and the economics of the power grid could take the reins of the rising electricity industry—an industry that was already toppling the stocks of gas light companies and attracting big investors like J.P. Morgan. In 1892, Insull left his job as an executive at the lighting company Edison started (General Electric near New York City) for Chicago Edison (an electricity generation/distribution company, later known as Commonwealth Edison). It was a move that would indelibly change the industry. Insull was able to achieve what economists call “economies of scale” (cost savings from large-scale operations) by consolidating the mom-and-pop electricity providers and closing small generators in favor of larger, more efficient units manufactured by General Electric. He also found efficiencies in customer sales—the more customers he had, the more efficiently he could run his generators, and the cheaper it was to provide power. As Insull’s business grew, he was able to find better ways of providing electricity to more and more people. Insull became a master salesman for all things electric. In order to use his generators more efficiently (i.e., run them at full capacity for more hours of the day), he offered to power elevators and streetcars during the daytime when there was less demand for electric lighting. 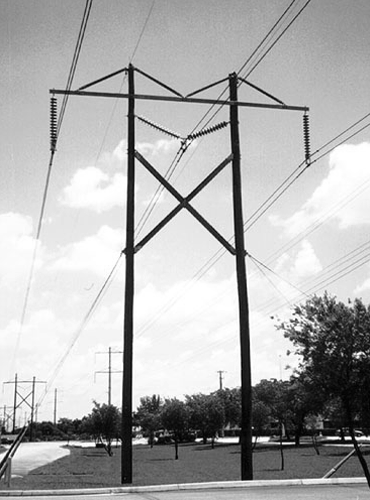 Insull also used high-voltage transmission lines to spread electricity to the suburbs and then to the countryside. Because customers inside and outside cities used power at different times, Insull was able to provide power to both types of customers more efficiently than if he had served them independently. Such diversification, served by ever-larger and more efficient generators, brought the price of a kilowatt-hour down. 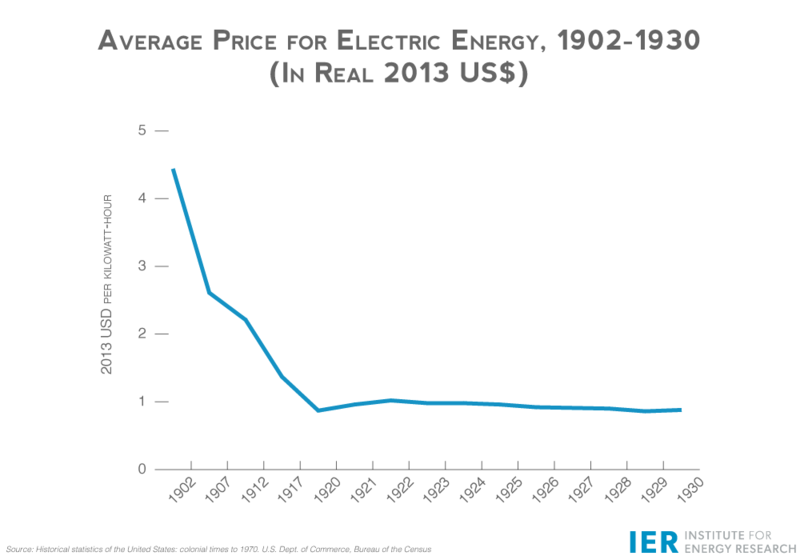 Electricity prices fell year after year as the young industry grew between 1902 to 1930. Insull also created new electricity pricing schemes. For example, he introduced two-part pricing to handle customers whose electricity use fluctuated widely or spiked for brief periods. Given that electricity has to be produced and consumed simultaneously, providing power to a customer who demanded electricity in large surges could be unprofitable—new generators built to meet the intermittent surges in demand would only run a fraction of the time, but would have to remain constantly at the ready. Examples of customers that have “peaky” demand include metal-smelting factories that use huge amounts of power in brief bursts to run electric furnaces. To be able to provide power for “peaky” customers, Insull implemented a demand charge (a fixed fee) in addition to the typical usage charge. That way, the customer paid for the privilege to use a lot of electricity in a little time. In this way, Insull could profitably expand his business to include all types of customers. Lastly, Insull found efficiencies by interconnecting or “networking” power grids for backup and reliability, eliminating the need to build (redundant) generation in the same service area. Consolidation. Mass production. Mass consumption. Rural electrification. Two-part pricing. Networked power. Samuel Insull did for electricity what Henry Ford did for the automobile—he turned a luxury product into an affordable part of everyday life for millions of Americans. Where Edison provided the novelty of electric light to Manhattan’s upper class, Insull’s innovations made electricity accessible to all. The electricity industry in the U.S. was intertwined with politics from the beginning. Before Pearl Street ever opened, Edison had to bribe New York politicians just to begin laying the foundations of his work. As Time magazine recounts, Edison “obtained with great difficulty the consent of New York’s famously corrupt city government to build his proposed network on the southern tip of Manhattan. (He got their approval in part by plying them with a lavish champagne dinner at Menlo Park catered by Delmonico’s, then New York’s finest restaurant. )” As the early electricity industry grew, it became more involved with city politics over lighting contracts. Electricity providers had to receive franchise rights from city officials in order to serve local areas, opening the door for those officials to extort power companies for campaign contributions or personal bribes. Early on, electricity pioneers faced two populist threats from local governments. One was rate ordinances that could arbitrarily require rate rollbacks or impose rate ceilings, thus ruining profitability. The second was municipalization, whereby private investments in electricity infrastructure would be taken over by city or county government. This was the political environment that Samuel Insull found in Chicago and other electricity entrepreneurs faced across the country. Insull’s solution was new legislation that would replace local regulation with statewide regulation of power companies by public utility commissions (modeled after state railroad commissions). 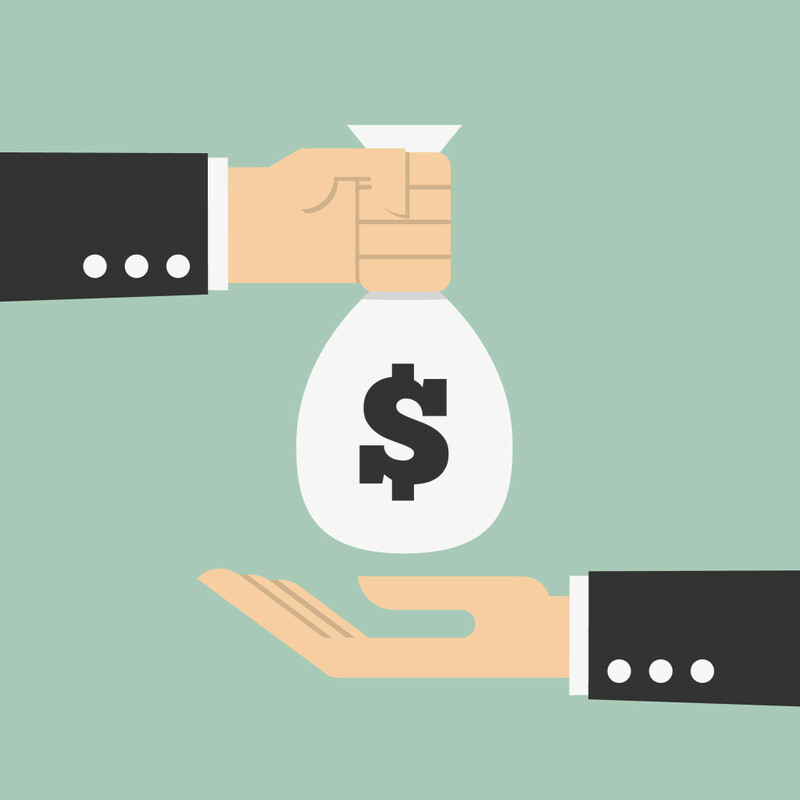 In this arrangement, the state commissions would establish a maximum rate for the power company to charge its customers based on the company’s cost of providing electric service (plus a reasonable rate of return). In exchange for such rate regulation, the state commissions gave the power company an exclusive franchise to serve a given geographical area (a legal monopoly). The early electricity industry was a natural monopoly (according to many economists and regulators, and Insull himself) which turned out to be a self-fulfilling prophecy: state regulators assumed power companies were bound to be monopolies, so they regulated them accordingly and gave them legal monopoly status. The prospect of a true, laissez-faire electricity market was never on the table. Insull needed time and a huge public relations effort to convince the industry that statewide public utility regulation was the best way to provide low-cost power and dodge harsh local regulation or takeover. Wisconsin and New York were the first states to extend state-level rate regulation to the electricity industry in 1907. By 1914, forty-three other states had followed suit and created state-level commissions to oversee electric utilities. These state public utility commissions, formed in the early 20th century, still regulate utilities. In theory, their rate regulation is supposed to protect the consumer, but in practice it often benefits other interest groups—or the utilities themselves—at the expense of consumers. Despite these regulations, Insull continued to provide inexpensive power to a greater number of customers through the first three decades of the 20th century. State regulation and Insull’s tragic fall ultimately led to federal intervention into electricity beyond hydroelectric licensing, the founding job of the Federal Power Commission (est. 1920.) In 1935, the Federal Power Act authorized the Federal Power Commission—now the Federal Energy Regulatory Commission (FERC)—to apply “just and reasonable” cost-based rate regulation to the wholesale power market (along the same lines as state-level regulation of retail rates). Another law, the Public Utility Holding Company Act of 1935, required multi-state companies to divest properties to operate in only one state. 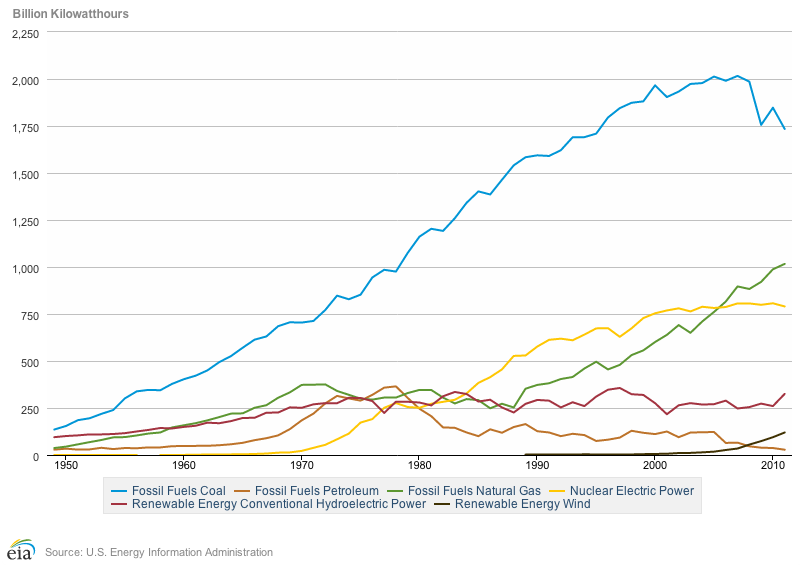 Federal intervention grew again in the energy-troubled 1970s. The Public Utility Regulatory Policies Act of 1978 required electric utilities to buy power from independent generators, successfully creating a new industry segment but also opening the door for intermittent generation from renewable sources to enter—and even destabilize—the growing grid. 23] In fear of using up limited energy and natural resources, Congress also passed new legislation designed to curb electricity use and promote environmental goals. 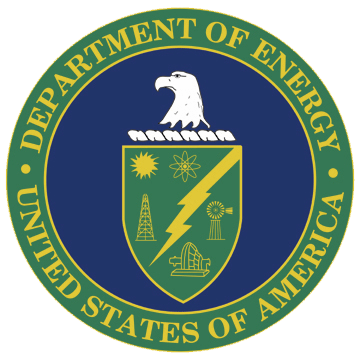 New agencies such as the Environmental Protection Agency (1970) and the Department of Energy (1977) were created to regulate different aspects of electricity, including generation from coal-burning power plants. In the 1990s, federal regulation of electricity shifted towards a market-based approach. Deregulation had proven beneficial in reducing the cost and improving the quality of tightly regulated areas like the airline industry, and regulators were interested in bringing the same benefits to the electricity industry. In 1996, FERC attempted to restructure the industry by imposing an “open access” model on utilities. FERC’s intent was to “remove impediments to competition in the wholesale bulk power marketplace.” Despite FERC’s focus on competition, electricity transmission remains heavily regulated. Hence, the “deregulation” of electricity in the 1990s was in fact “re-regulation.” Wholesale electricity markets continue to evolve, with market forces and federal regulations colliding at each step. Currently, the electric power sector faces an unprecedented amount of federal intervention from several different agencies. Some of the most active are the Environmental Protection Agency (EPA), FERC, and the Department of Energy. The EPA proposed a new rule in 2014 to limit carbon dioxide emissions from existing power plants. The rule threatens to close a large portion of the reliable coal-fired electricity supply in the U.S. As a result, the rule will undercut power companies’ ability to meet electricity demand safely and reliably. The EPA rule also comes at huge cost to American families and businesses that use electricity every day—by 2030, the rule is estimated to increase electricity bills by a combined $290 billion. FERC, with its mandate to ensure just and reasonable wholesale rates, has long been involved in every aspect of wholesale electricity markets. In 2005, it received increased authority from Congress to further regulate the reliability of the power grid, and to oversee wholesale electricity markets. Recent FERC rules favoring renewable sources of electricity have made the agency more political than ever before and raised its profile. Conflicts over FERC leadership—between Congress, the White House, and policy and industry groups—reached a fever pitch in 2013 and 2014 with two nominees to chair the agency being denied the job by Congress. Meanwhile, the Department of Energy has also encouraged renewable sources of electricity through its national laboratories and essentially banned the use of certain technologies—such as the familiar incandescent light bulb—by establishing energy efficiency mandates. In short, nearly every aspect of electricity is now heavily regulated by multiple federal agencies. Electricity remains a growth industry today, in spite of political meddling at the local, state, and federal level. New vistas for electricity will always be there for people to discover, but that discovery will require the freedom to inspire new inventions. Let the next generation of electricity entrepreneurs be driven—like Edison and Insull—by the productive forces of human ingenuity and healthy competition. Electricity is modern life. Without access to reliable power, our lives would be much more like they were before the industrial revolution (to quote Thomas Hobbes): “solitary, poor, nasty, brutish, and short.” Nearly every feature of modern civilization depends on affordable, reliable electricity and the things it powers—lamps and heaters to safely keep our homes well-lit and comfortable, smart phones to stay in touch with loved ones, and always-on data centers to give us a reliable Internet—among countless others. It is so crucial to modern life, in fact, that the history of electricity is really the history of the modern world. Vaclav Smil, The Energy Question, Again, Current History, December 2000, p. 408. Vaclav Smil, “The Energy Question, Again,”Current History, December 2000, p. 409. Erich Zimmermann, World Resources and Industries (New York: Harper & Brothers, 1951), p. 596. These quotations are taken from Robert Bradley, Edison to Enron: Energy Markets and Political Strategies (Hoboken, NJ: Scrivener Publishing and John Wiley & Sons, 2011), p. 30. Robert L. Bradley, Edison to Enron: Energy Markets and Political Strategies. (Hoboken, NJ: Scrivener Publishing and John Wiley & Sons, 2011), p. 42. Thomas Edison: His Electrifying Life, Time Magazine Special Edition, 2013. Forrest McDonald, Insull (University of Chicago, 1962). Robert L. Bradley, Edison to Enron: Energy Markets and Political Strategies. (Hoboken, NJ: Scrivener Publishing and John Wiley & Sons, 2011), p. 219, 513.